Does Facebook use your #10YearChallenge photos for data? 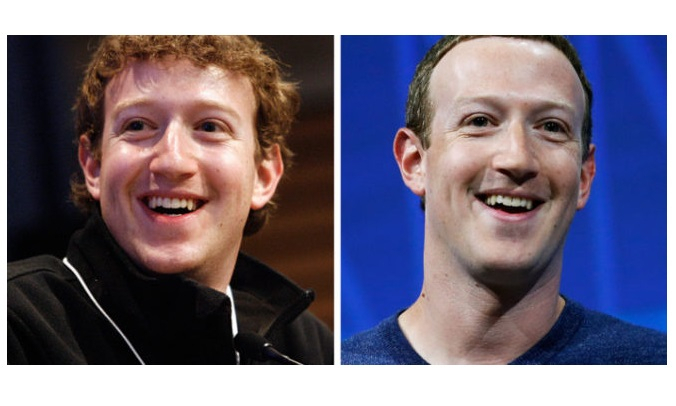 Do your #10YearChallenge photos help train Facebook’s facial recognition algorithms? Dubai: How sure are you that your #10YearChallenge Facebook pictures are not being used for facial recognition software? The response from Facebook came after a tweet-theory by US-based tech author Kate O’Neill about the challenge went viral on social media. O’Neill posted on her Twitter page on January 12: “Me [from] 10 years ago: probably would have played along with the profile picture aging meme going around on Facebook and Instagram. O’Neill then posted a thread of tweets addressing arguments and filling out the details of her theory. Many social media users appreciated her theory — while others were troubled by the implications.